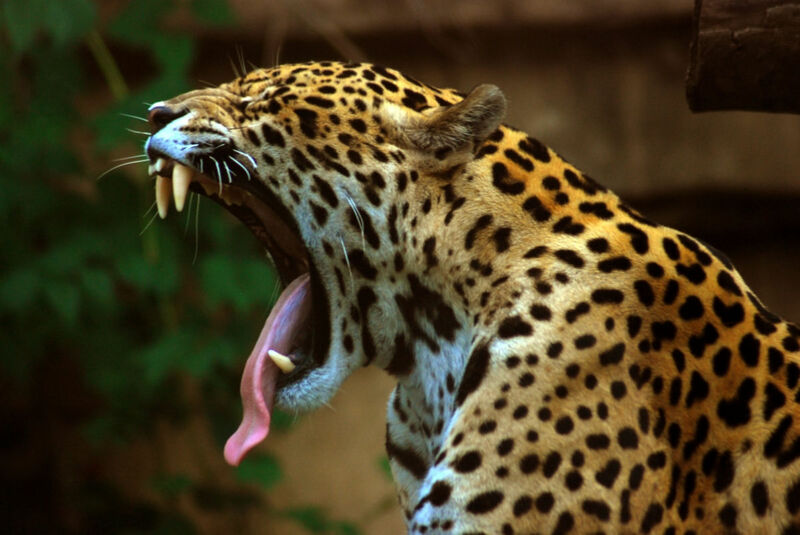 A female Jaguar was killed after it’s owners felt that there was no further use of her. And animal rights groups could not be more agitated. The jaguar, Juma was earlier brought in for the Torch ceremony and could be seen chained meters away from the lighting of the torch in city of Manaus, Brazil. This was not new for the stunning big cat as it was frequently used as a “mascot” for various events by the CMA. After the event concluded, Juma was being prepared to be returned to her cage when she made a daring attempt to escape into the wild. Of course, the CMA is going to defend their actions, with calling the “murder” as a safety procedure to save one of their own, but many animal activists think otherwise. First, they capture an already endangered species, then they use it as a thing to be displayed to the world, and when the animal decided to follow it’s basic instincts, they kill them without any sign of mercy. And it’s ironic to note that the Olympic Torch is itself a symbol of peace, unity and freedom, and events like this do not exactly match with the spirit of the Tournament. The officials had no right to take Juma to the event due to the absence of permission by the higher authorities. 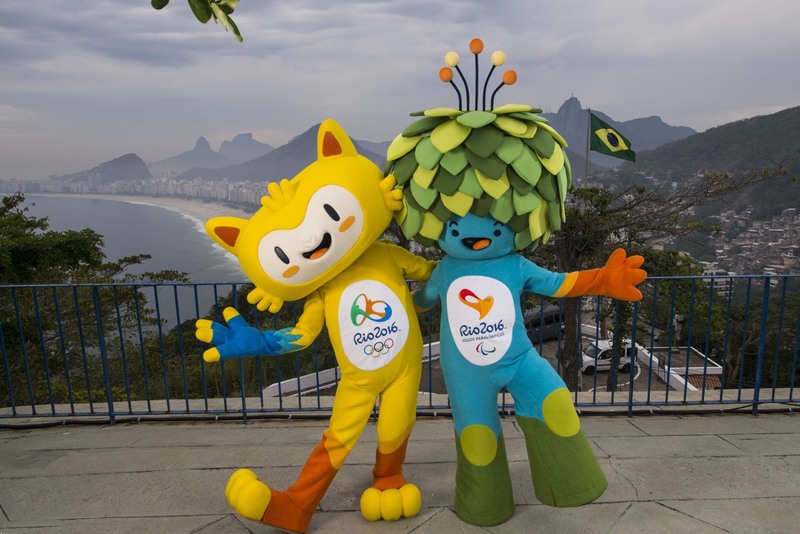 Brazilian Government is shamed by this disgraceful incident before even the Rio Olympics could even begin to start off. Events like have taken place before and they are likely to continue in the future as well as long as animals are treated like an object and not a living, breathing wild creature.